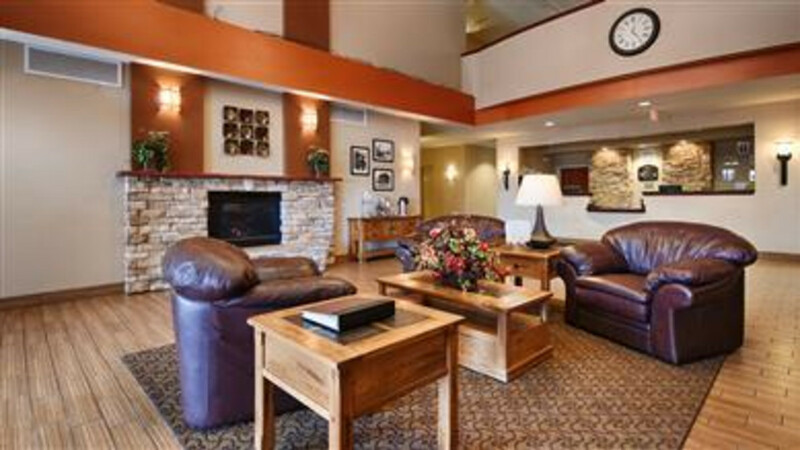 Best Western PLUS Fossil Country Inn and Suites is ideal for visitors to Kemmerer, Wyoming. 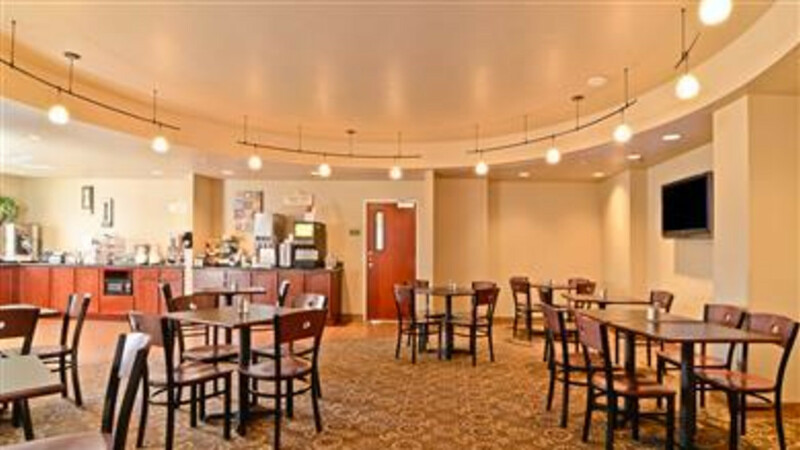 It is 100% smoke free and pet friendly. 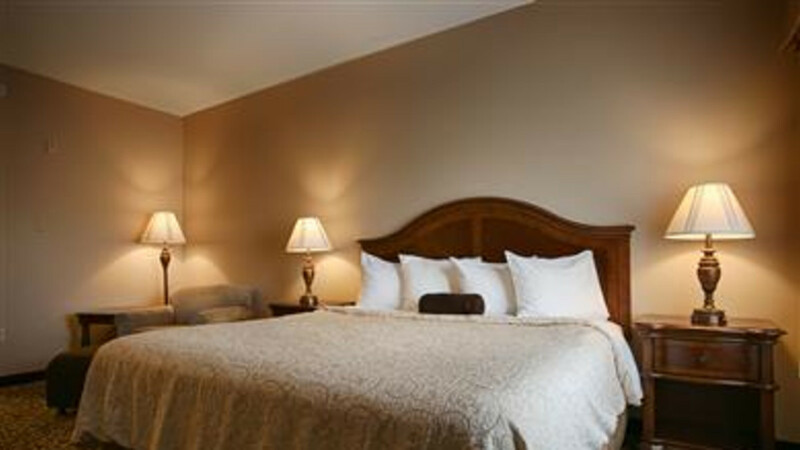 Local industries, including Westmoreland Coal, Pacificorp, ExxonMobil, Williams Pipeline Company, Enterprise Production and Rocky Mountain Power, are a short distance from Best Western PLUS Fossil Country Inn & Suites. 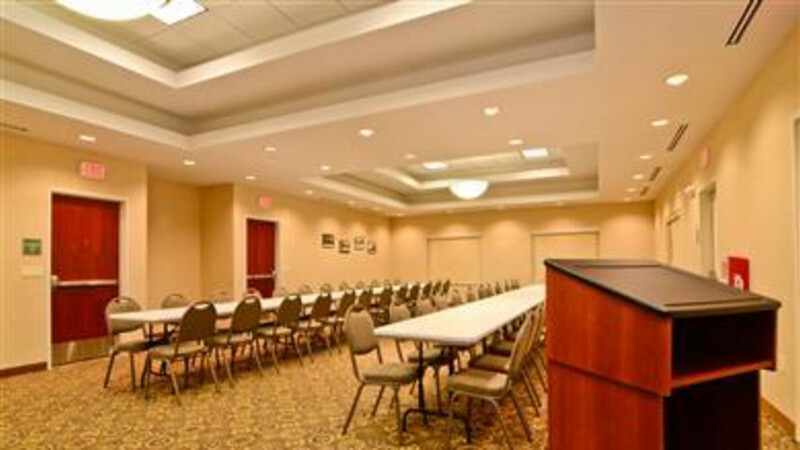 Private meeting and banquet rooms, seating up to 100 people, are available as well. 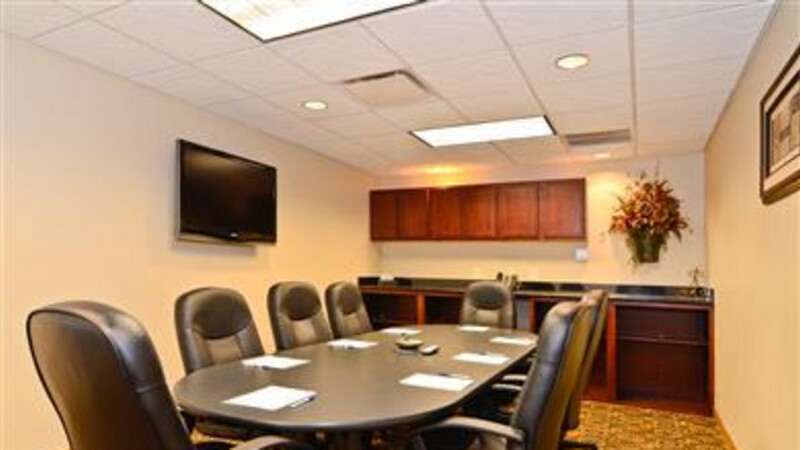 For those coming for tourism, Best Western PLUS Fossil Country Inn & Suites is close to local fossil quarries, Fossil Butte National Moment, Fossil Country Museum, J.C.. Penny Museum, and the South Lincoln Training and Events Center. 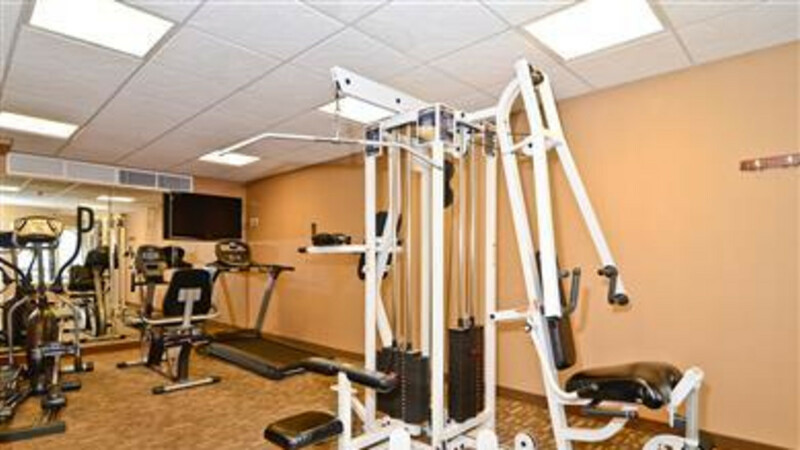 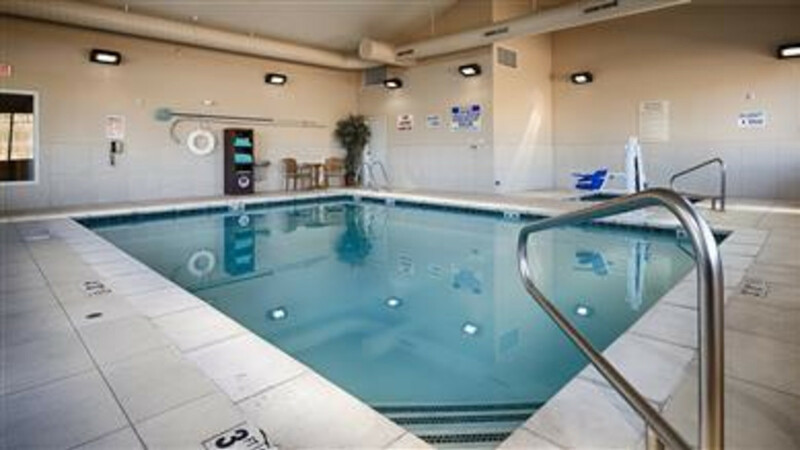 With a variety of amenities offered including a pool, hot tub, fitness center, business center, free wi-fi, and free hot deluxe breakfast. 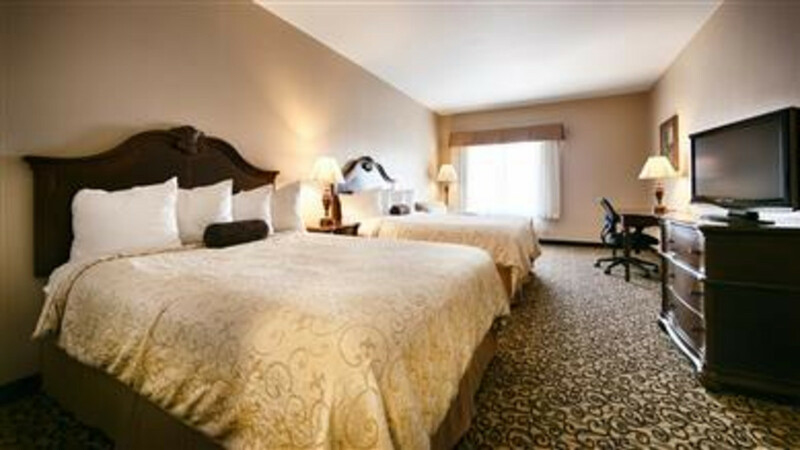 Best Western PLUS Fossil Country Inn & Suites is a great place to relax at the end of the day. 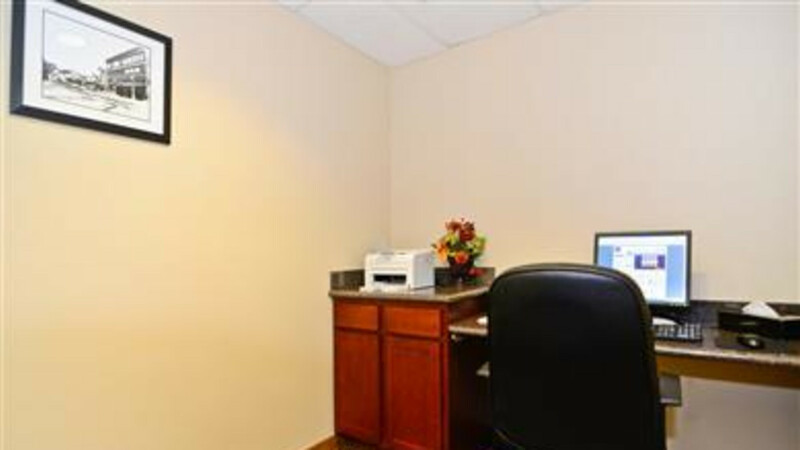 All rooms have microwaves and refrigerators.